This model is follow able when there is no clarity on the requirement. In this model, customer/client ask for the sample first or they ask about the Dummy Software. We can follow this model when there is ambiguity/confusion in customer's requirement. In this software companies release dummy/sample software first. Then based on this they (software companies) try to get the clear requirements from the customer/client. After getting the clear requirement, they focus on the real development of the real software. This model is called as 'Rapid Application Development Model'. In this model the existing code is used with the minor changes when there is no time. Sometimes the software is developed by just integrating the existing components or block of codes in order to save time. This model is also known as 'Installment by Installment Model'. This model is also called as version by version testing. 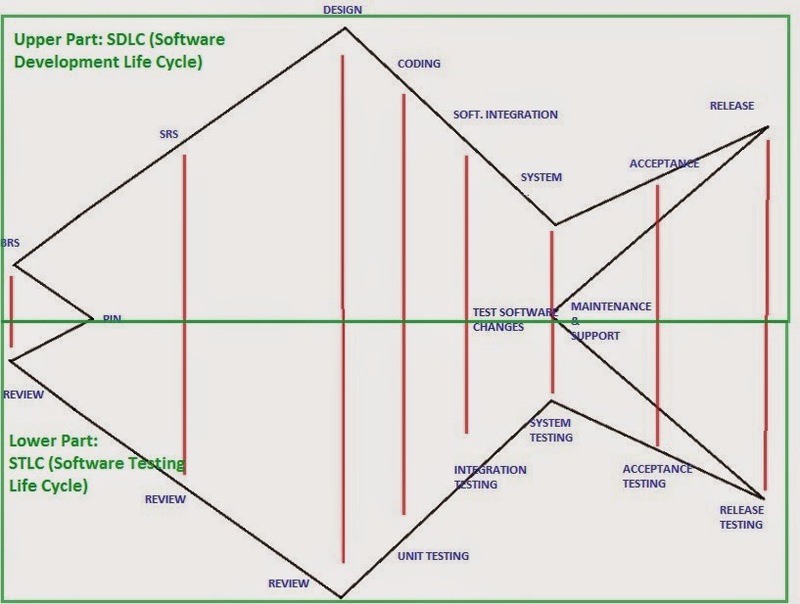 Testing is done only at one stage in Old SDLC Models. Single stage were also done by the programmers in Old SDLC models. 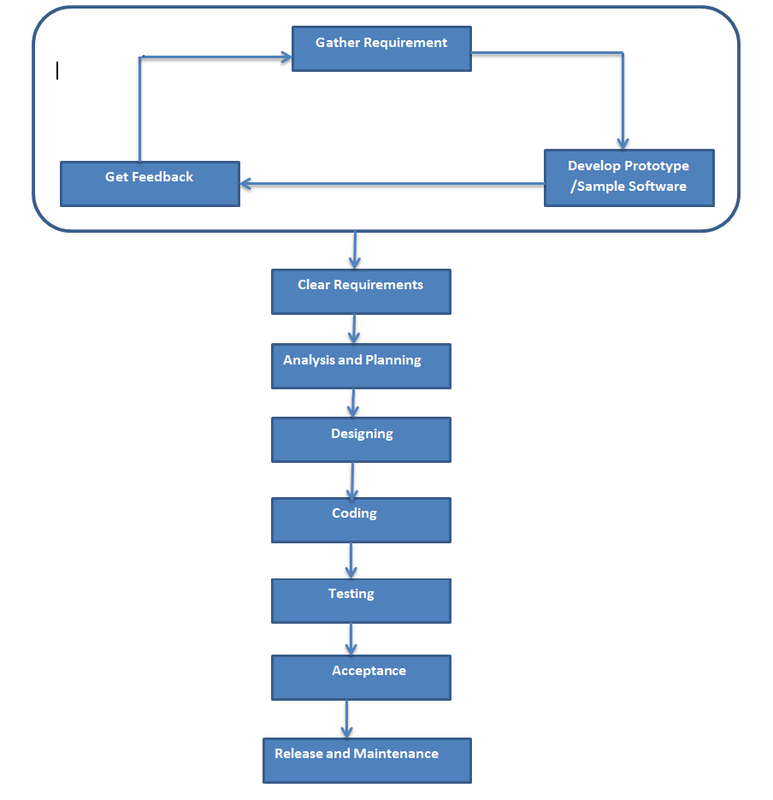 This model defines the mapping between multiple stages of development and software integration. The Upper Part in the below diagram is known as 'SDLC' and The lower part is known as 'STLC'. 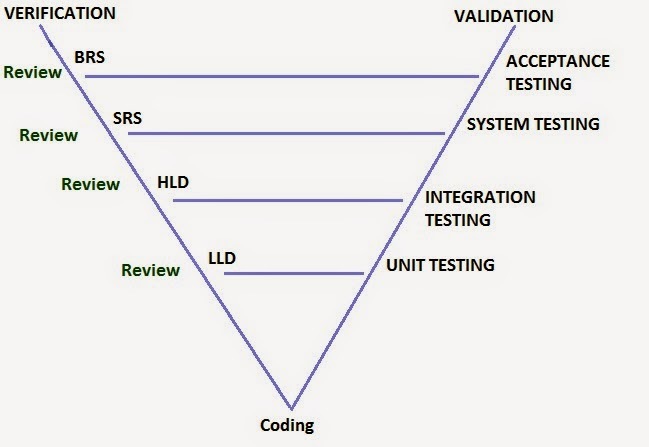 It is pretty much clear from this model that every development stage is being mapped with the testing stage. This model is very expensive as it demands separate testers for every single stage of testing. Here the review part is known as 'Verification Testing' and the rest of the testing is called as 'Validation Testing'. But it has some drawbacks too like it is very costly and there is lack of co-ordination among employees. V-Stands for 'Verification and Validation'. 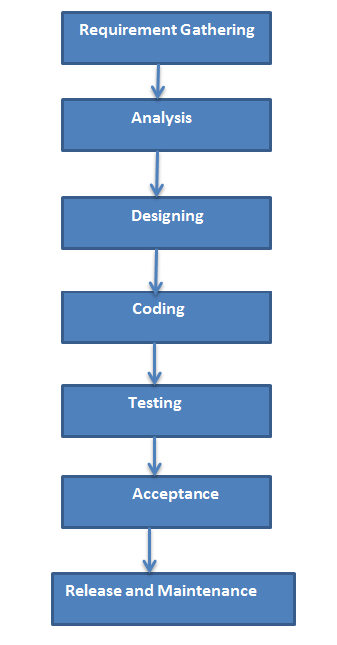 This model also defines the mapping between development and testing phases. 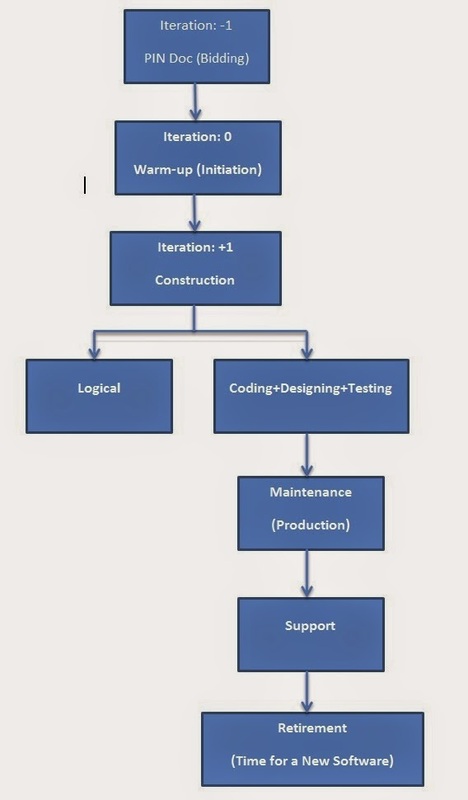 In this model also, separate testing team is needed for system testing/Software Testing stages because the testing stage is the bottleneck stage for the software development. For the remaining stages of testing organisations maintains same developers to conduct development and testing both. Unit Testing: Testing of the program with respect to low level design (LLD) is called as unit testing. Integration Testing: Testing of the Interconnection of the programs with respect to high level design (HLD) is called as integration testing ot interface testing. System Testing: Testing of a software with respect to system request specification (SRS) is called as system testing. In this model, customer involves in each and every stage. 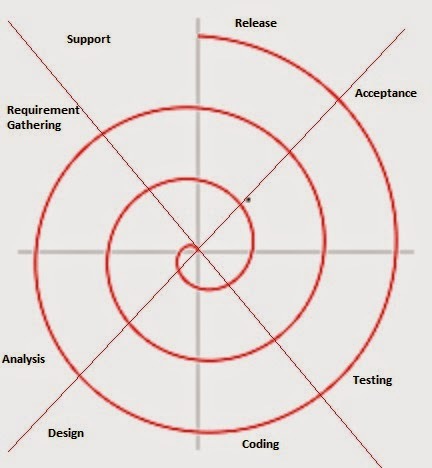 In this model, the developers and testers co-operates with the customer site people (mandatory) in each and every stage of development and testing. This model is suitable only for the projects not for the products. This model is followed only for application development. In above three Advanced SDLC Models, most of the organisations are following V-Model because this model is suitable for Project Development and as well as for Product development both. This Model has decreased the cost of project/product by assigning some testing stages to the developers.